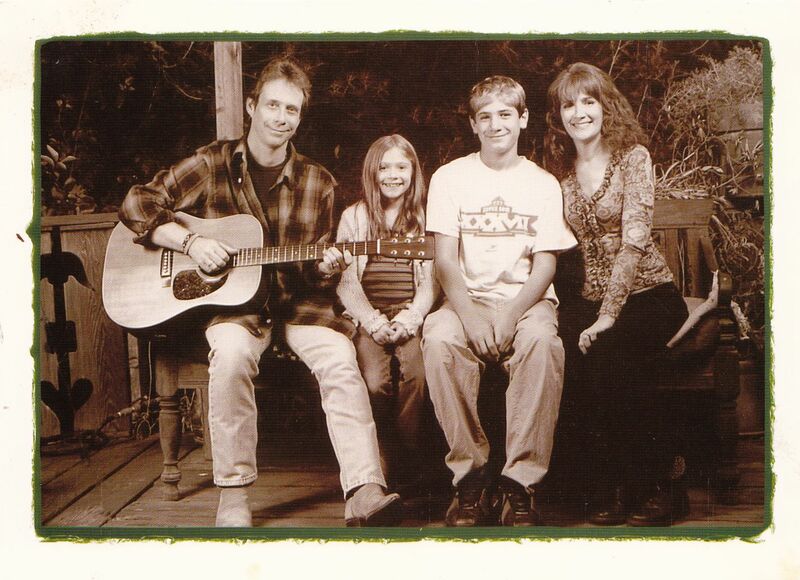 This is superstar BILL MUMY'S personal Xmas card from 2003! Yes, Bill and his lovely family. They probably only sent out a small bunch of these things, and I doubt any survived after the holiday, but this one did! 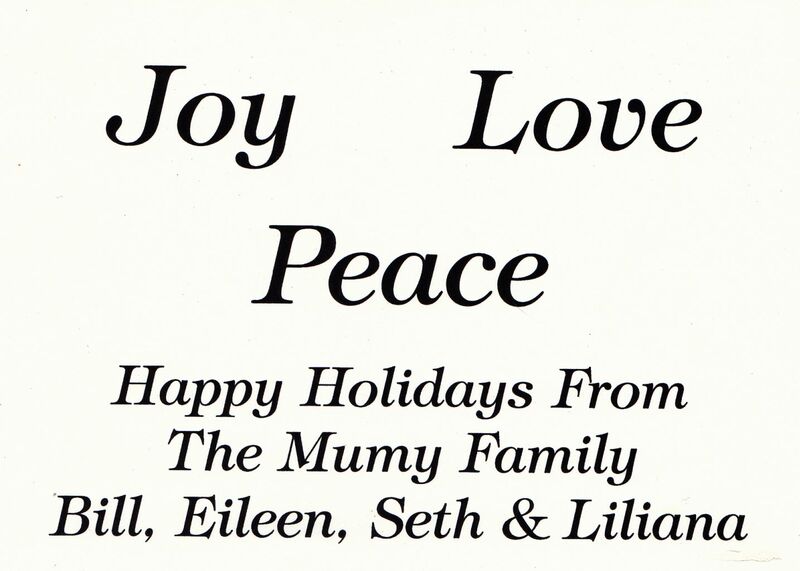 The inside says JOY LOVE PEACE from the Mumy family.